This is my first build (so it not the cleanest build but I tried) and wanted it to be powerful enough to run my 144hz monitor at max/almost max settings (I didn't buy it for the curve but for VA I swear) while on a budget so I went with mostly used parts. I have been researching parts such as the cheap Xeon I use to game, x58 platform, and quite a bit of other parts on this build. For the price I paid for this system which is around Ryzen APUs and 1050s, this easily blasts through the meta. 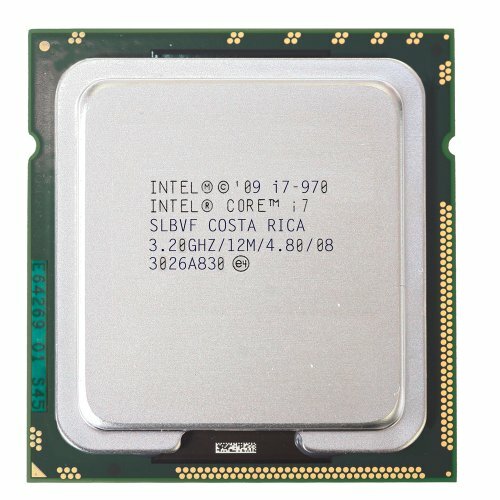 The x5675 (a better bin of i7 970 and x5670) beats the R6 1600 in single core performance (if oc) which for 40 bucks is quite good. The theme I went with was a spaceship. After some time I was able to get good overclocks. The max stable clock for my CPU was 4.83 (I'm running 4.416 because I don't need such a high OC rn). The max probably not stable. but still ran through unigine valley, GPU (paste replaced) clock was at almost max voltages was 1260 and 525 for HBM old drivers. When I updated the drivers the HBM clock was locked so I went when +56 volts at the clock of 1137 stable. However, I usually play games undervolted and oc. I think the pair of the x5675 and R9 Fury is one of the best value combos in 2018 at a right price, given some time, as it is used parts. Such an old platform has limitations (the biggest one is upgradability for many) but I can just buy adaptors or PCI adaptor cards. I would say the biggest downfall is the DDR3 which in 2018 is pretty alright clocked at 1919 MHZ (also triple channel memory). I got some parts for free by bundles like the mobo and ram from Craigslist, free Google home mini from an eBay coupon, or things I already had from my Dad's old parts. I brought most of the stuff online. 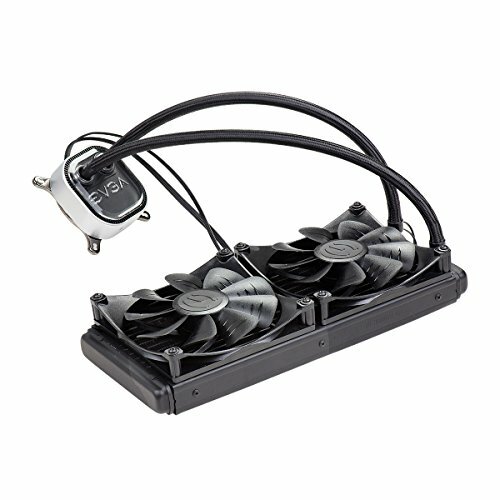 I brought the CPU cooler for 46 bucks but didn't have a bracket so I order a bracket set for 15 bucks. I had to return a GA-UD3R-X58 because the ram slots caused made the PC not post. The case didn't have much info so it not many people saw it and it wasn't easy to find the model of it. 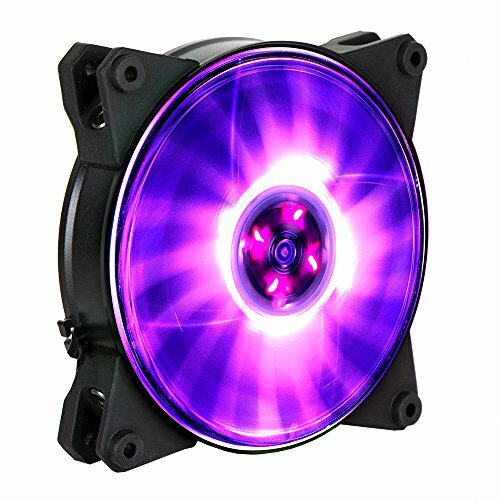 I did find the model and realized it was a pretty good deal for an EATX case except the acrylic was stretched and is missing its red LED fans. Did come with a 140mm so I used that for the back. I also jammed the two screws from the back panel when I completed the build. I brought some metallic gold and silver markers from some Japanese dollar store shop and decided to color my PC for the next hours. I didn't like the red on my PSU and when my PSU was done coloring, my almost non-existent OCD kicked in and decided to do the GPU, CPU Cooler, Fan, HDD Cage, and Screws (if I do mess up or decide I don't want the color anymore, I can just alcohol wipe it). I brought some overpriced RGB fans and the build was good to go from then. I think the most important part of the build was the io shield because it really did boost my fps on Minesweeper. I can now proudly say I can run Minecraft max settings shaders 0.144 fps. Enjoy my less then ok cable management and have a good day and thanks for looking (not the proudest moment in my life but, yes I actually did have to use tape to make my 140 mm fan spin). Note: waiting for USB 3 adaptor for the case, keycap puller so I can color my keyboard, and wd-40 to make my pc look a bit fresher. I actually brought an x5675 and for 40 bucks passing the single core performance on the R6 1600 on games passing 4.8GHz, superb deal. Also you get to say you game on a Xeon. tfw when u fanboy on how this thermal paste is one of the best in the market, succeeding the MX-4 while being cheaper and non-conductive. GG. 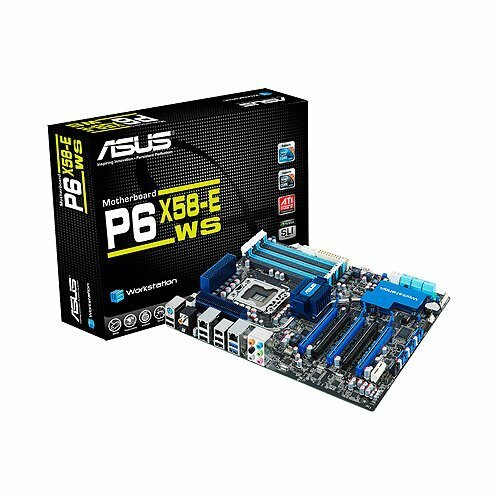 It was super easy to OC on this thing and paying for the brand was super worth it at this price range considering other x58 boards and how this is a mid-high end WS mobo with ECC support if I decide to go for the W series later. Reliable good brand ram clocked at 1600 DDR3 which is average. I don't need more for gaming and I have mine running 1900+ MHz with some other Samsung ram at same clock speeds. Looks good. From my dad. 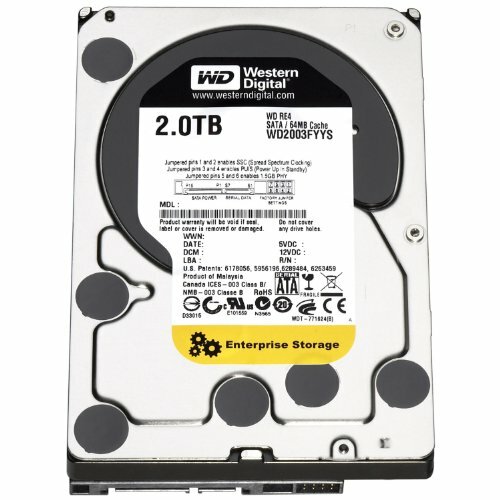 He got this with low hours 6 months ago and WD blacks so I heard are reliable so I can't be happier because of its 2TB and going to last long for the price of 25 bucks. This card was unrated back then due to the price to performance but at this price, it destroys the meta (2018) and it undervolts and overclocks like a beast. I can't describe how much I love this card and Fiji architecture as it runs cool at 55c under load and is 10%~ better than 1060 at the same price. Underestimated the size of EATX. Lots of fan support and I love the gray color and the blue panel. High quality back then and still is. Also, that sata support on the top panel is super convenient when I want to transfer it to my laptop. Great airflow. Flashy, but I fixed the color with some dollar store Japanese markers. 750 watts and bronze, good. Scrapped from my old Q300L build and they help support my color scheme. RGB and quiet. Silent and was considering the AIGO fans but ig I rather go branded. 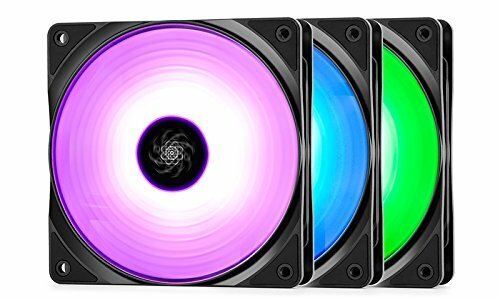 RGB, decent airflow, silent. Uses Samsung VA panels and are a bit controversial if you do your "research". I broke my old MAG24C I needed another one and found one for a decent price on Amazon. VA (decent panel for VA), 1ms (controversial), and 144hz goodness. German keycaps, good red color with customizations (although a bit limited), durable quality overall, really thicc cables, and extra features. Cherry MX Reds for gaming. Superb Sensor, decent color customizations, decent drivers, great build quality considering its SteelSeries. 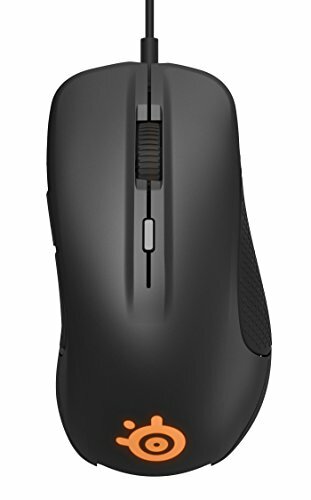 Great mouse overall. Had an old one that broke so I brought them again because I found them at a good price. 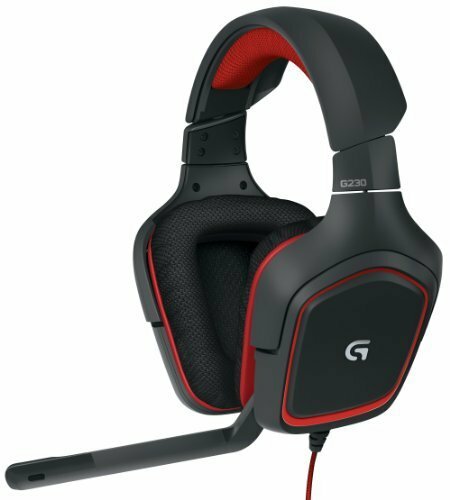 Good sound, good bass, ok mic, gaming headset on a budget. 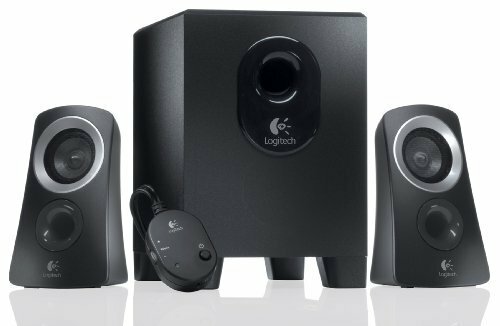 hurts my head over long periods though, I don't use them much after I got my speakers. 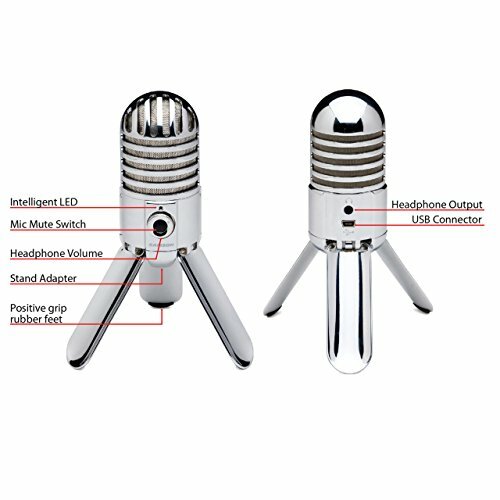 For the price, it has great sound and bass. good for games and when I watch some shounen Anime, the OP sounds great. I personally prefer this over the snowball. Great quality for a decent price. 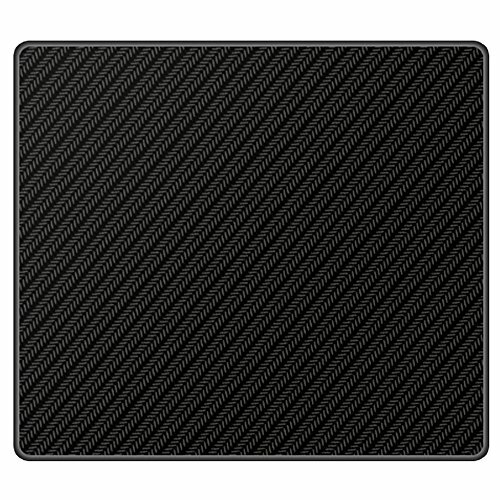 Great mousepad if your playing fast responsive games such as FPS that mostly makes speed more important. Not the most stable mousepad but differently stable enough. 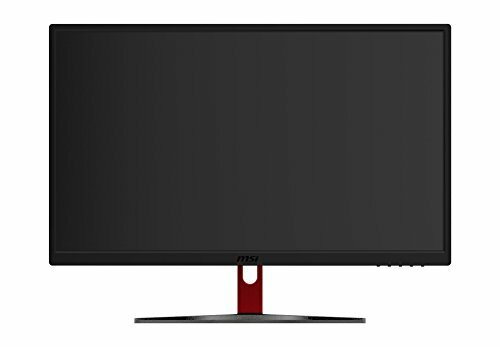 Is the monitor doing you good? I was planning to get the mag version but apparently this one is cheaper with the same performance (atleast i think). 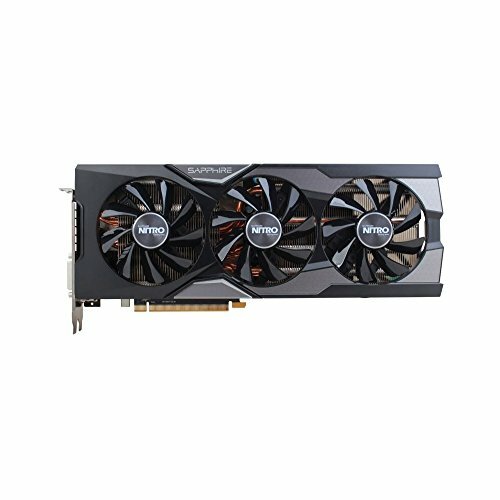 The card i'll be using is also an RX 580 4gb but sapphire. 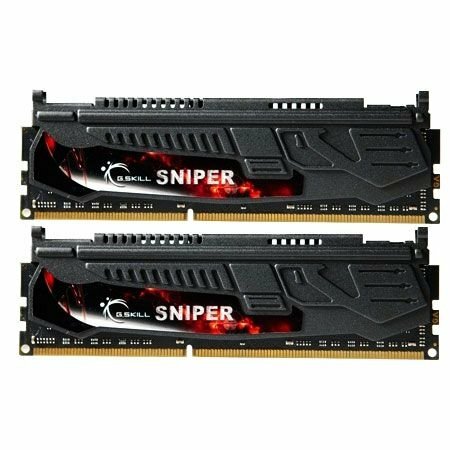 DDR3 isn't a downfall and isn't much different than DDR4 in all honesty. The older core architecture couldn't use it as well, sure, but this system is still great for gaming. ig not if your gaming, trying to tell people where how it matches up to gaming and how to make the platform last a bit longer. 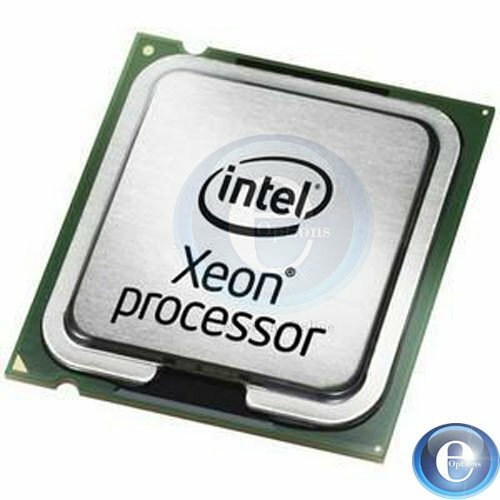 How is the cooling of the Xeon? Could I add a second one? Edit cool. 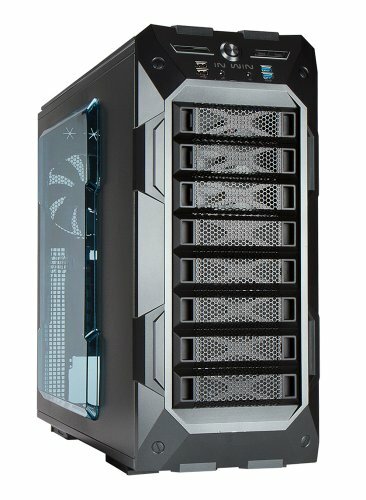 Is it possible to call 2 Xeon in a ATX case?